Do you know what’s coming to an end soon? No, sorry…the answer is not winter. We’ll have to cope with that one for a little longer. However, it is not the case for our Early Booking Savings which are ending March 29! 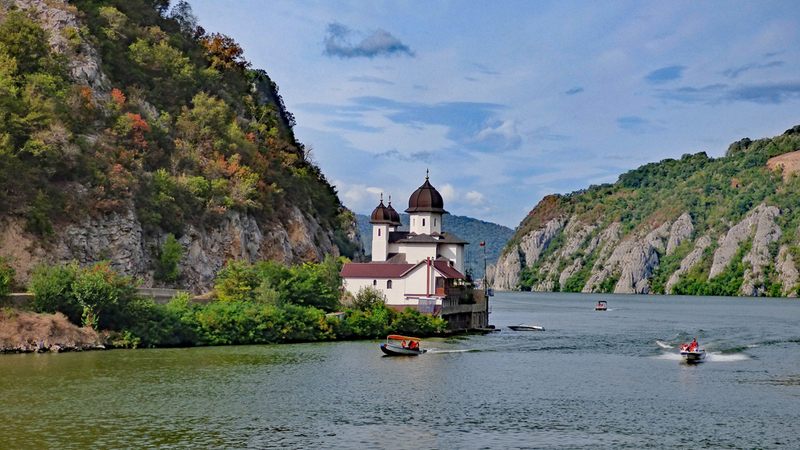 It's not only a matter of savings to take advantage of, our space is also getting very limited on our Dalmatian Coast and Grand Lower Danube cruises, so contact our Cruise Specialists today to confirm your fall exploration! Take in the sights of Our Lady of the Rocks, a surprising artificial islet built off the coast of Kotor and home to a church, that’s all! Enjoy all of the above aboard a private yacht for a perfect journey with a unique group of friends! We only have ONE cabin available! 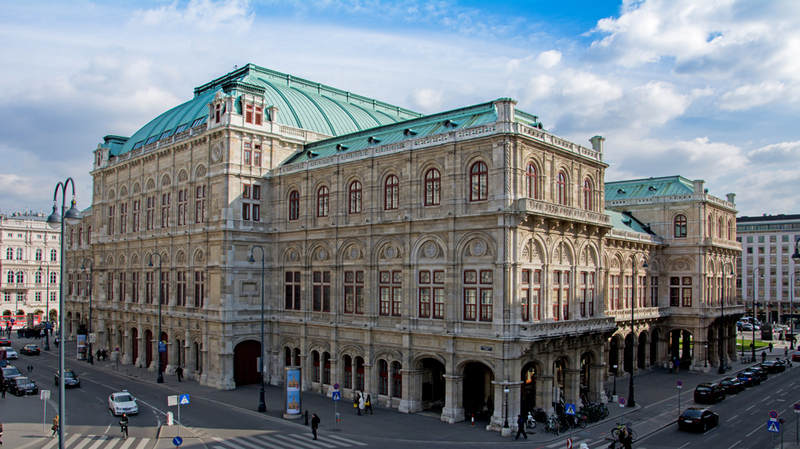 Vienna and its undeniable relation with music - take in a show at the Opera House in your free time, you will not regret it! This cruise is an accumulation of surprises! Do not resist any longer. There are only 5 cabins left!